3. Spray erectly into the air inlet for 3-5 seconds, and then start the engine. 2. Store in a cool, dry place (45°C); Avoid direct sunlight. 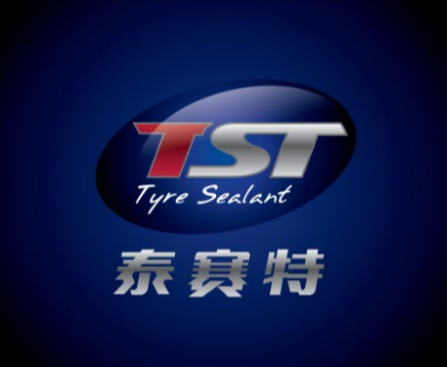 Tyresealant is the combination of TYRE SEALANT, referring to sealing tyre. Chinese transliteration is TaiSaiTe. 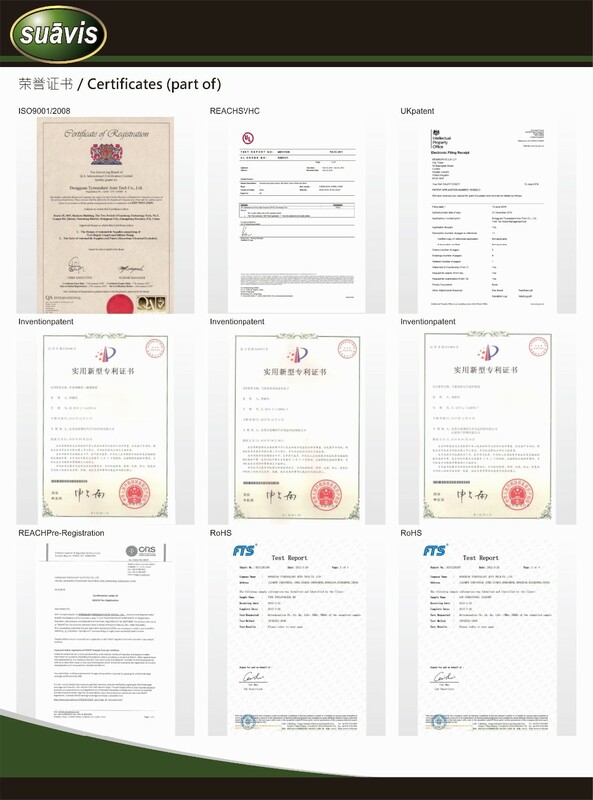 The Brand is endowed with significance of continuous innovation and improving on, providing new hi-tech products for customers. Brand positioning is CAR-CARE EXPERT mainly covering car cleaning and maintaining, tire reparing and other micro-segments related to auto.